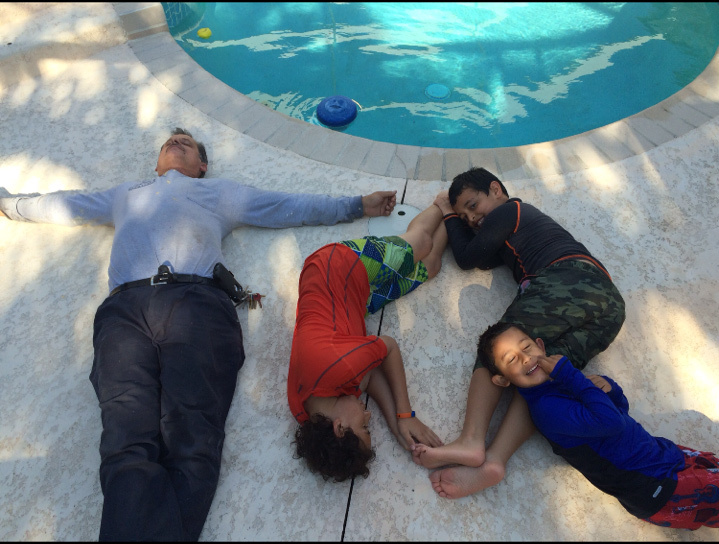 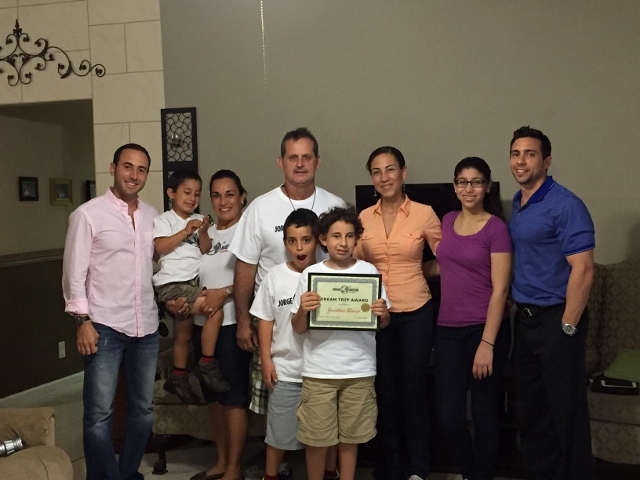 Meet Jonathan Blanco, JNF’s most recent Dream Trip recipient. 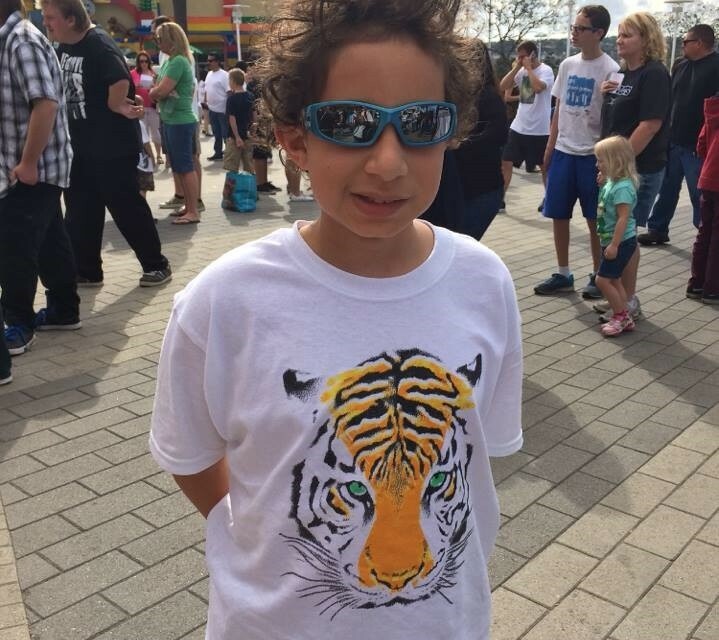 Jonathan is a very brave young man who fought to overcome brain cancer. 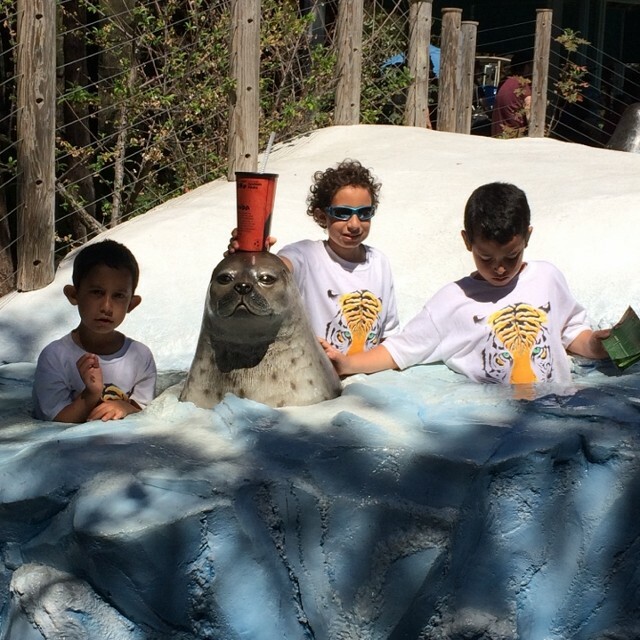 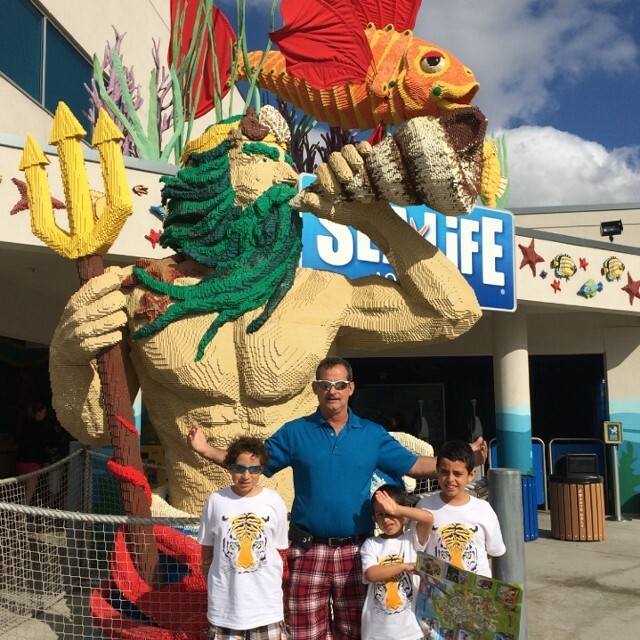 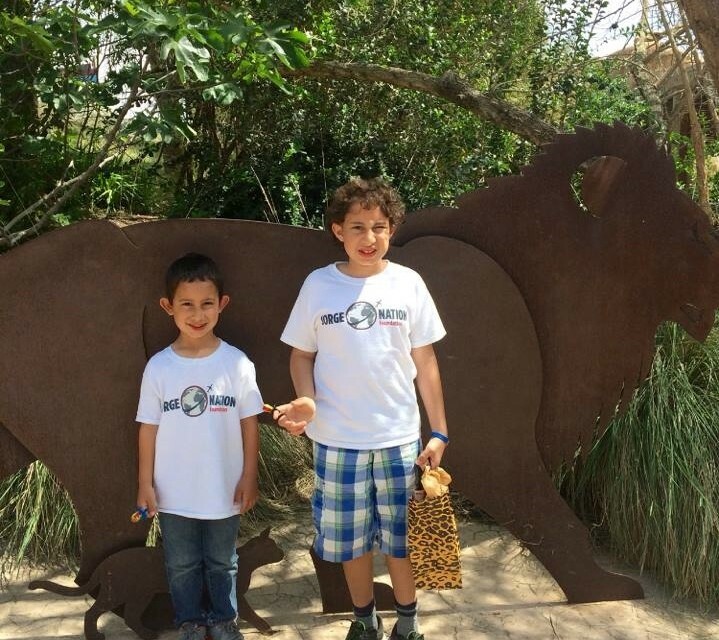 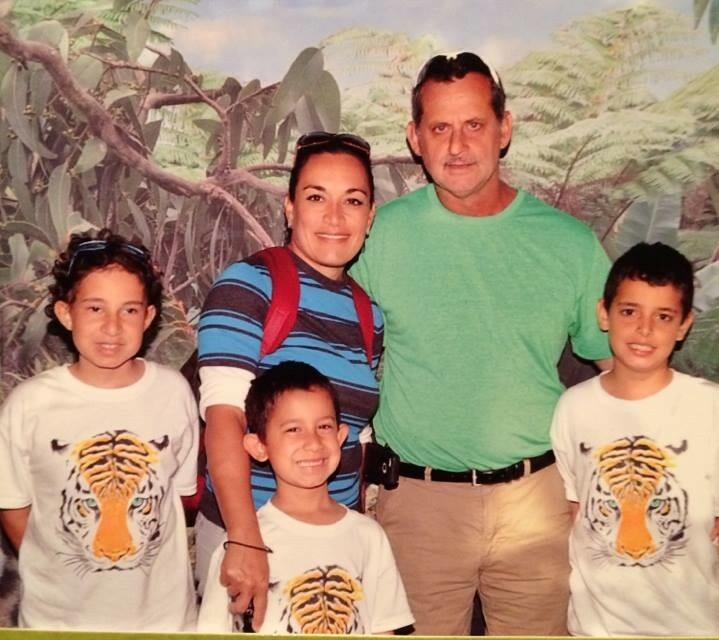 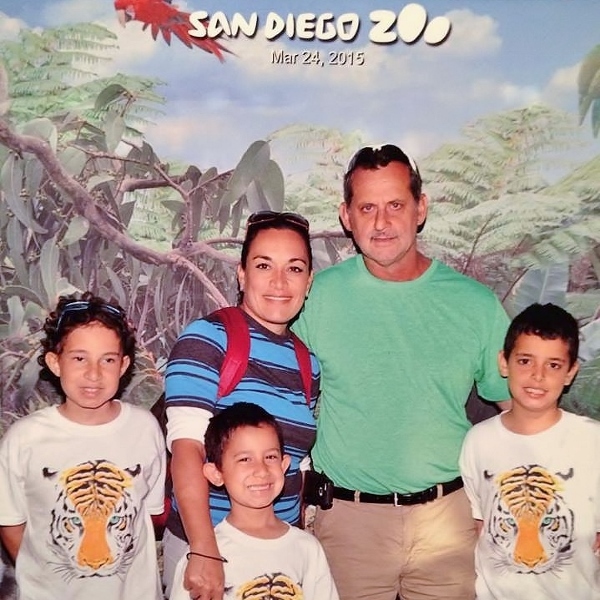 JNF sent Jonathan and his family to San Diego and LA to visit Safari Park, LEGOLAND and Sea World. 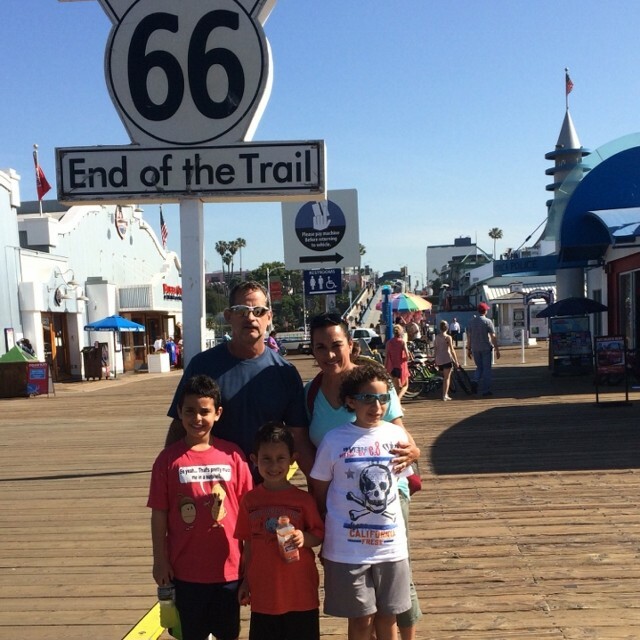 Thanks to your support, Jonathan and his family made memories that will last a lifetime!